While ISPs have long reported pirating claims to customers, this is the first known time that AT&T is actually taking action against its customers. According to a report from Axios, the mobile carrier and internet service provider (ISP) is terminating a dozen or so customer's service in the next week. AT&T identified the offenders and will proceed in removing them from the AT&T network. 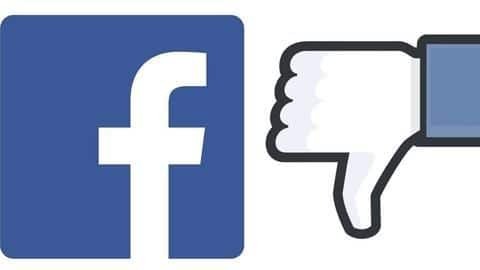 "Content owners notified us when they believed they had evidence that an internet account was sharing copyrighted material unlawfully", the spokesperson said. 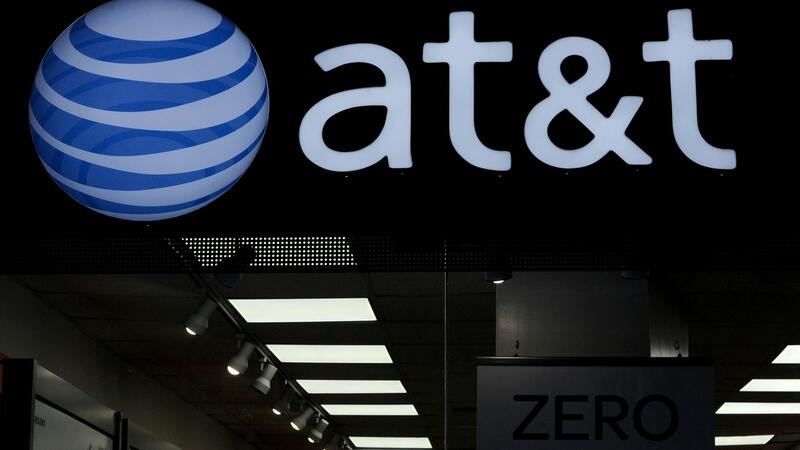 The content owners contacted AT&T when they found about an internet connection illegitimately sharing the copyrighted content. According to Fortune the company has had a policy in place in which customers who violate copyright are removed from their services. "Based on the notices we received, we identified the customer on the account and share with them the information we received". We also reached out to the customer to educate them about copyright infringement and offer assistance to help prevent the activity from continuing. AT&T has now begun to disconnect customers accused of infringement - that is, accused of watching TV or listening to music in ways that are suboptimal for media companies' shareholders. More than a dozen customers will reportedly be notified of the service banhammer in coming days. What do you think of AT&T's position here? Users who use big amounts of bandwidth dedicated to piracy will be mostly targeted, and they will have to ignore around nine warnings.